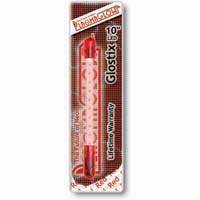 Neon Glow Sticks - easily light up your car here.. 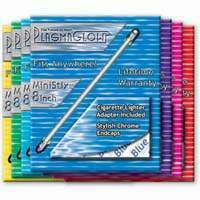 These highly versatile neon glow sticks can be plugged into a cigarette lighter or permanently wired to your vehicle. 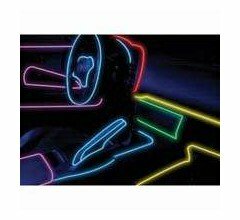 You can place neon lights for cars on your wheels for a circular lighting effect, or anywhere else on the interior or exterior of your vehicle. 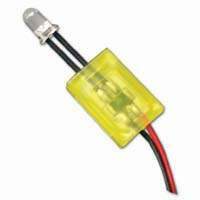 Both powered and shake models available, neon sticks truly provide the most versatile upgrade potential for your vehicle! 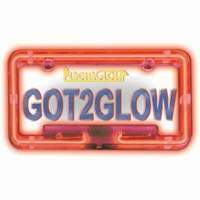 Neon License plate frames also make GREAT interior lights. 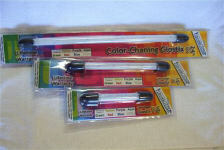 Install them under your car seats to provide an "ALL ROUND GLOW" on the floor inside your car. Be different!